Wool and Wheel: Mid-year bookish thoughts. I always do a post at the end of December about the books I read that year. Recently I've seen some bookish YouTube videos that are doing a mid-year recap, answering the questions below. I thought it might be fun to talk about the books I've read so far in 2016. At this point, I've read 29 books, out of a goal of 60. 1. Best book you've read so far in 2016? 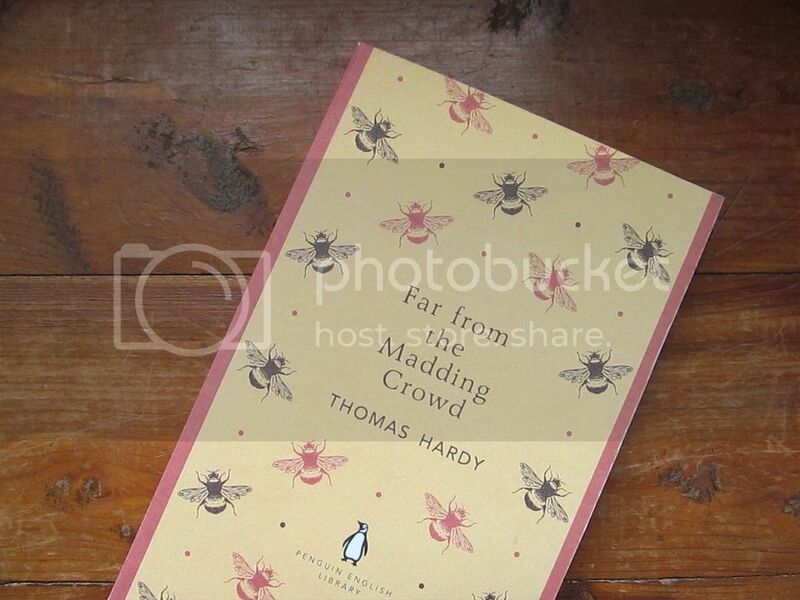 Probably Far From the Madding Crowd, by Thomas Hardy. It was a beautifully written, slightly depressing story that has stuck with me ever since I finished it. But in terms of complete giddy enjoyment, I also loved A Fine Romance: Falling in Love with the English Countryside. 2. Best sequel you've read so far this year? I haven't read any series so far this year! The only sequel I've read was a reread, and it was The Wide Window (the third book in the Series of Unfortunate Events). 3. A new release you haven't read yet, but want to? There are two middle grade books that came out recently that I'm very excited about reading. The first is Tru & Nelle, which is a novel about Harper Lee and Truman Capote growing up as childhood friends. The other is Raymie Nightingale, because it sounds good and Kate DiCamillo is always amazing. 4. Most anticipated release for the second half of 2016? Definitely Harry Potter and the Cursed Child. I don't particularly enjoy reading plays, but hello, it's Harry Potter. 5. Biggest disappointment? Steps in Time: An Autobiography, by Fred Astaire. I love reading memoirs and autobiographies, but I realize they can be sort of hit or miss. Fred Astaire seemed like such a kind, charming person (and talented, obviously), and I think his life was fairly interesting. But his book was not. It was dull. 6. Biggest surprise? Summer of the Gypsy Moths, by Sara Pennypacker. I wasn't very excited about reading this little book, but it was so good. Surprising in the best way. 7. Favorite new author? I haven't read many new authors this year, so I guess I'll just have to go with Nancy Springer. I read the first book in her Enola Holmes series and it was a pleasant surprise. 9. Newest favorite character? Probably Enola Holmes, from The Case of the Missing Marquess. She reminded me a little of Flavia de Luce, one of my favorite young crime-solving characters. 10. Book that made you cry? Not many sad books so far this year...I did tear up at the end of Summer of the Gypsy Moths. 11. Book that made you happy? A Fine Romance: Falling in Love with the English Countryside, by Susan Branch. Sometimes this book was almost on the verge of being "too much," but I couldn't help but love it. It was a happy, gushy, rose-colored travel memoir of England and it was lovely. 12. Favorite book to movie adaption you saw this year? Far From the Madding Crowd. I did a book and film discussion here! 13. Favorite review you've written this year? I don't feel like I usually write reviews. I just try to jot down a few thoughts about each book that I finish reading. Having said that, I had a ton of thoughts and feelings about Far From the Madding Crowd, and I think I managed to wrangle them into a somewhat cohesive review. :) Can you tell by how often this book keeps popping up that I really enjoyed it? 14. Most beautiful book you've bought so far this year? 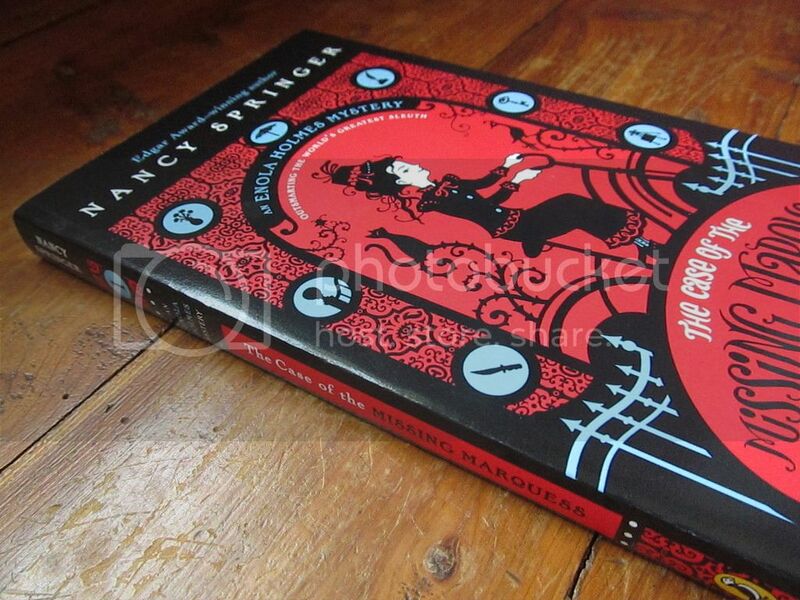 My illustrated edition of Pride and Prejudice, which happens to be one of my favorite books. 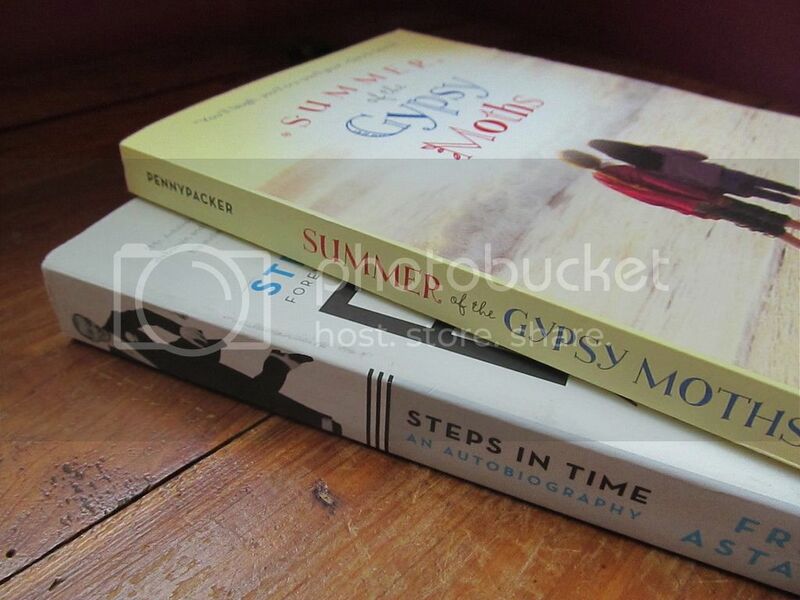 That book is so pretty that I devoted a whole post to it, ha. 15. What books do you want to read by the end of the year? I would like to knock out a few of my (many) unread memoirs or biographies, preferably the ones about Cary Grant and Agatha Christie. I'd also like to catch up on Melissa Tagg and Becky Wade's new releases, and maybe finally attempt East of Eden. How has your reading year been so far? I feel like I keep hearing about Far From the Maddening Crowd; I need to put that on my boundless book list. I've mostly been re-reading this summer. And I just stopped a book I was most of the way through since I was disgusted with the idiocy of the characters and dissatisfied with the entire story: plot, characters, implications. I always feel that I wasted so much time and didn't get another book to mark off, but I don't want to waste even more time finishing a waste of time. I am trying to get better at just putting away books that aren't worthwhile. There are so many amazing ones out there to try. I really loved the book! I'm not sure that it'll be for everyone, but I enjoyed it so much that I can't help but recommend it. 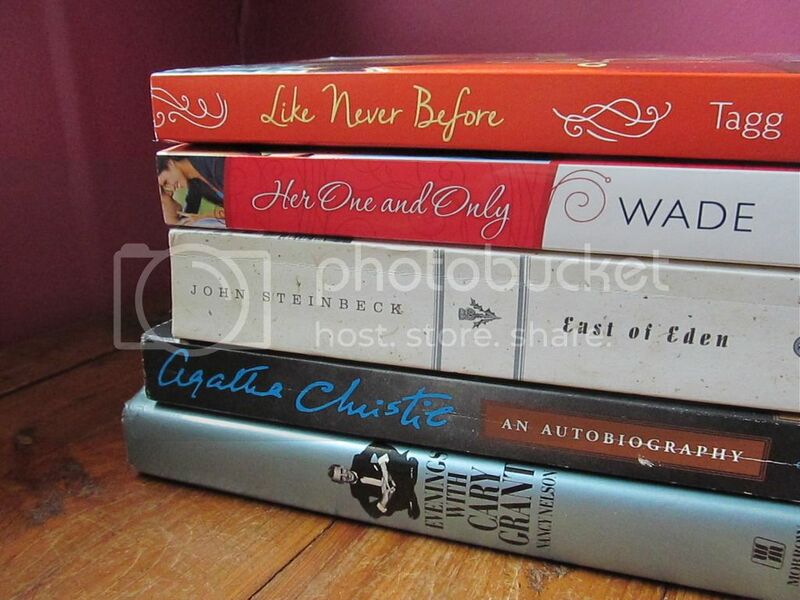 It's good that you can put aside a book that you feel is a waste of time! I struggle with that...I'm very stubborn and I hate to leave things unfinished so I almost always push through to finish a book. But if it's not good I regret that wasted time! Classic Penguin: Cover to Cover.